We do not have our own livestock, so the sheep and cattle here belong to a grazier. Our wet grasslands are grazed by beef cattle. We have about one head per hectare which usually graze from April to October. 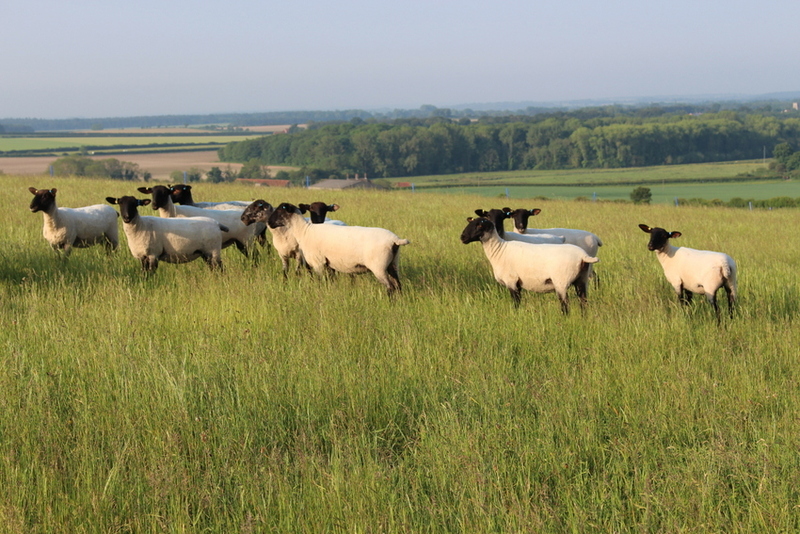 Our dry grasslands, most of which are calcareous, are grazed by sheep. We currently have 1-2 per hectare which graze throughout the year.